This rich, luminous cream improves skin's texture, firmness and elasticity to reveal radiant, younger-looking skin. The deeply-hydrating formula, infused with La Prairie's exclusive Cellular Complex to allow skin cells to become rejuvenated and thrive, alters skin's reflective properties to instantly impart a subtle, flattering luminosity. 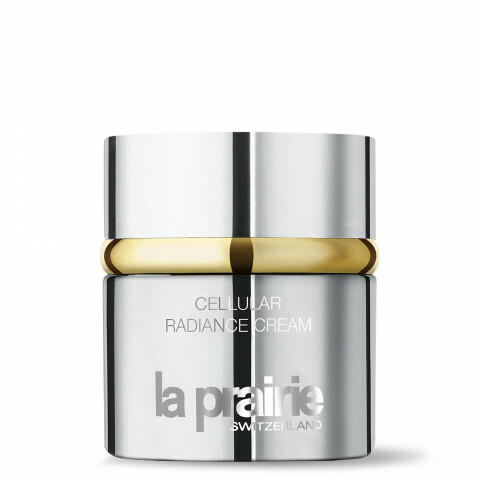 This great radiance cream is another classic product from La Prairie’s radiance collection. The cream highly focuses on skin areas that are easily vulnerable and damaged. It targets these area and fastening the process of curing and healing, in a gentle but effective way. My skin was glowing and clear and beautiful. I was sold on the product. It was more expensive than the one I had been using, but obviously worth the cost.